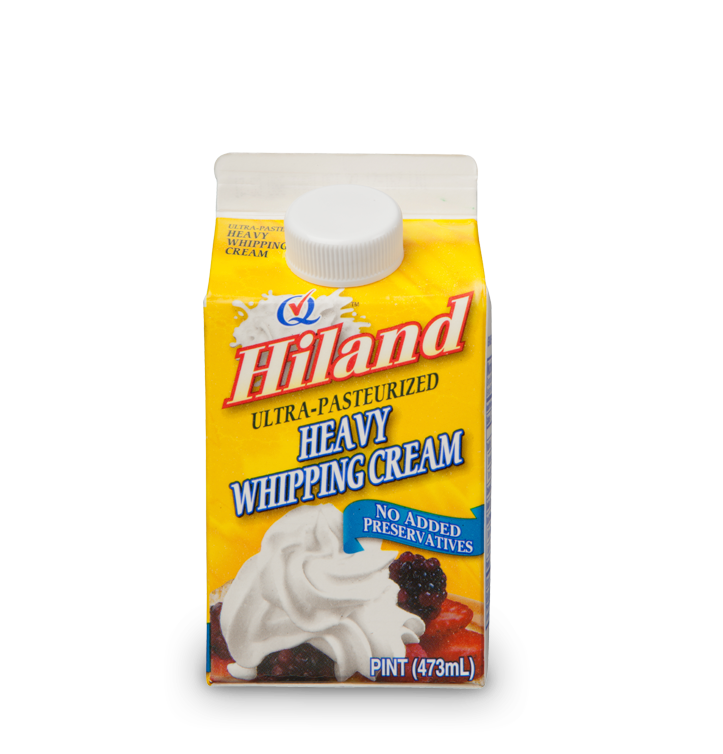 Looking for fresh ingredients to give your baking creations that unmistakably wholesome taste? 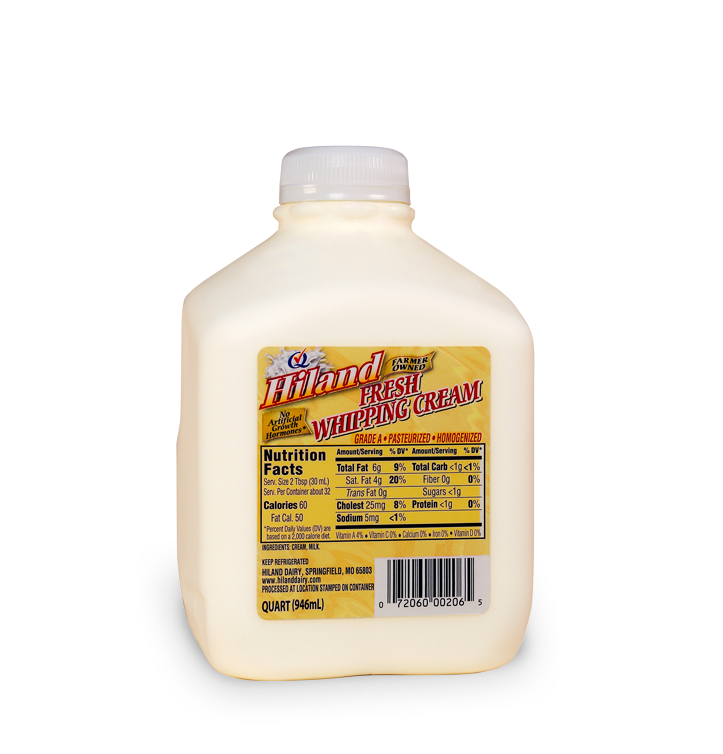 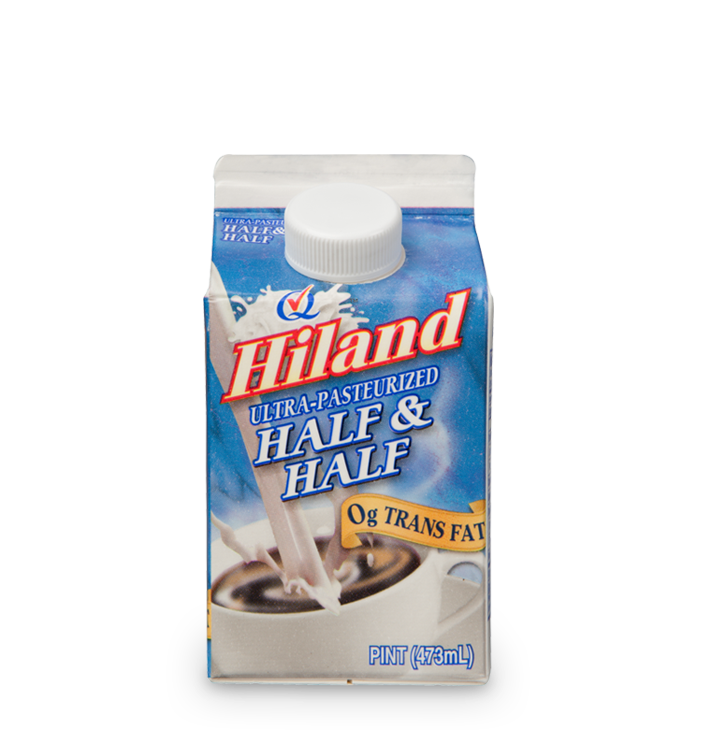 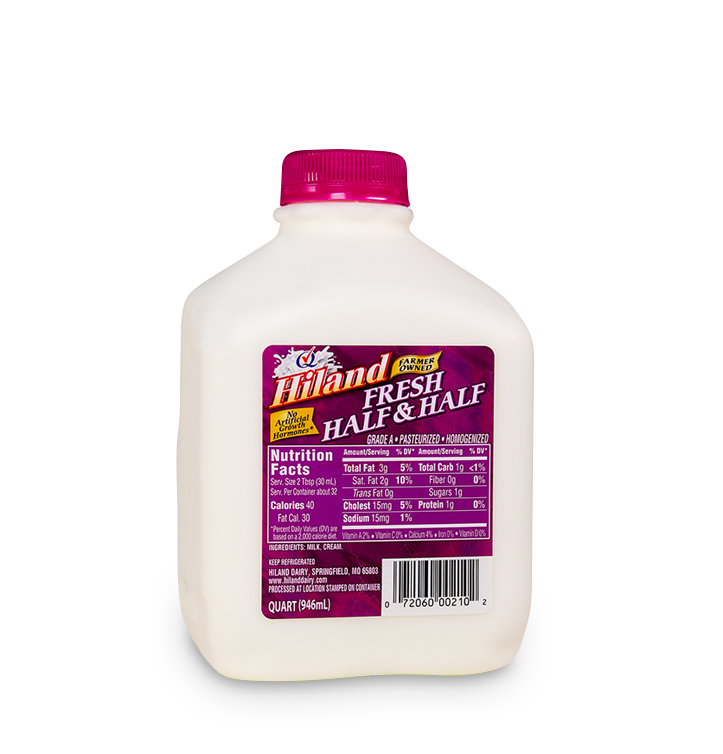 Try buttermilk, whipping cream and half & half from Hiland Dairy. 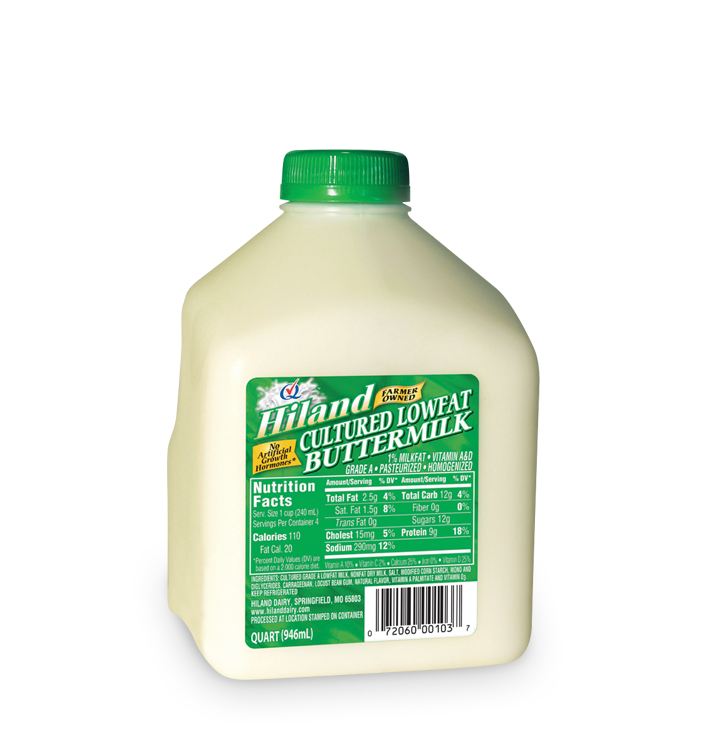 Your dishes will never be the same.